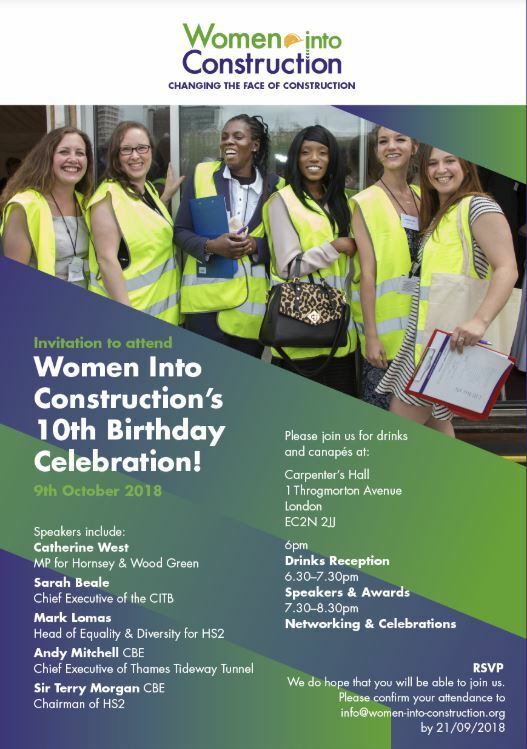 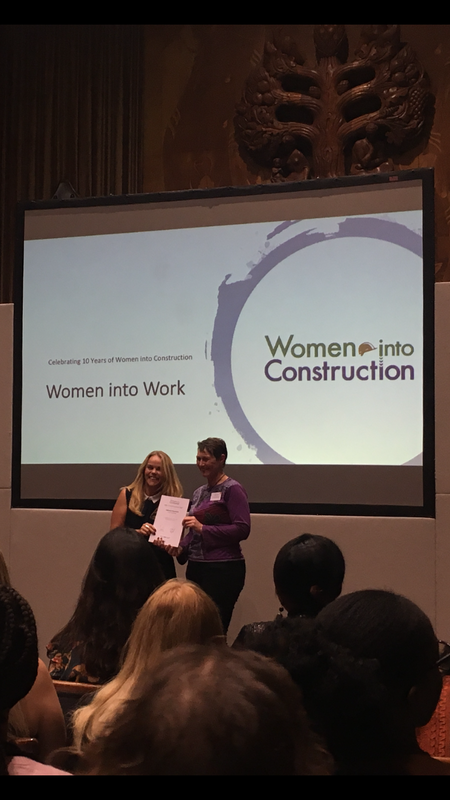 Women Into Construction is supported by CITB to promote the recruitment of training in the construction industry. 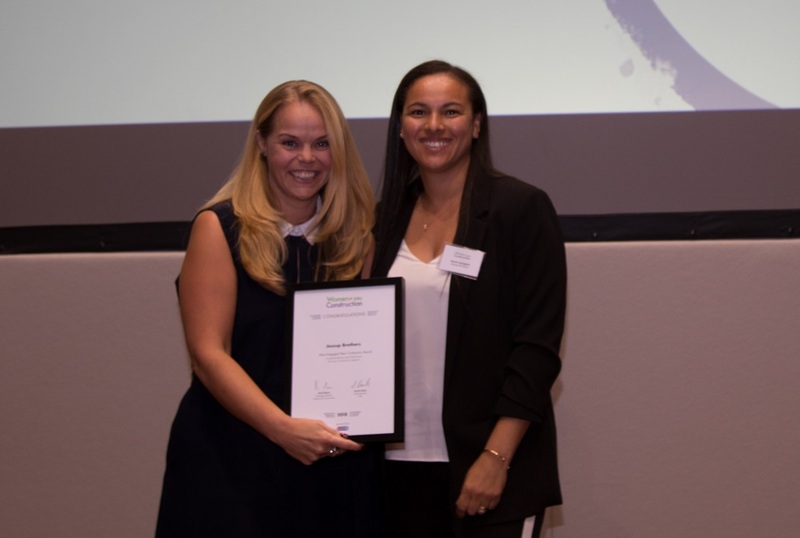 Jessup has a great record of recruiting women both in the back office and out on sites. 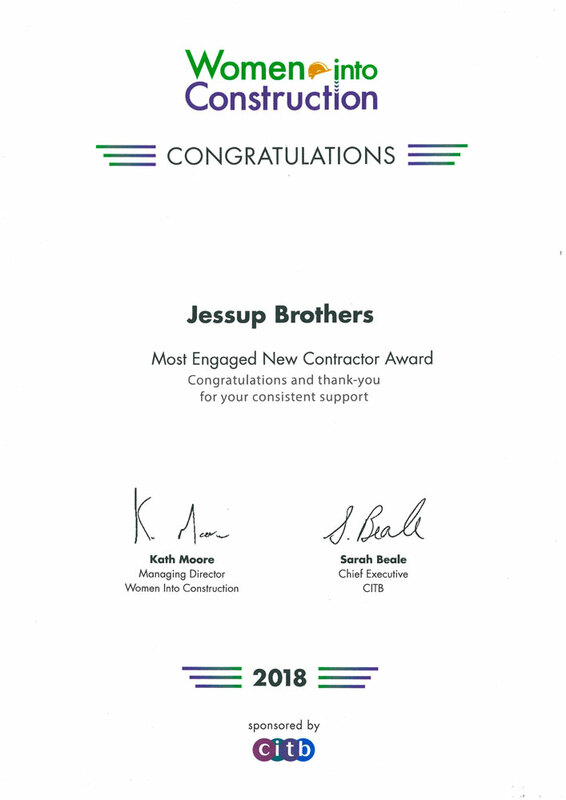 In 2018 Jessup won the “Most engaged new contractor” award, recognising our efforts to recruit and promote women in our industry. 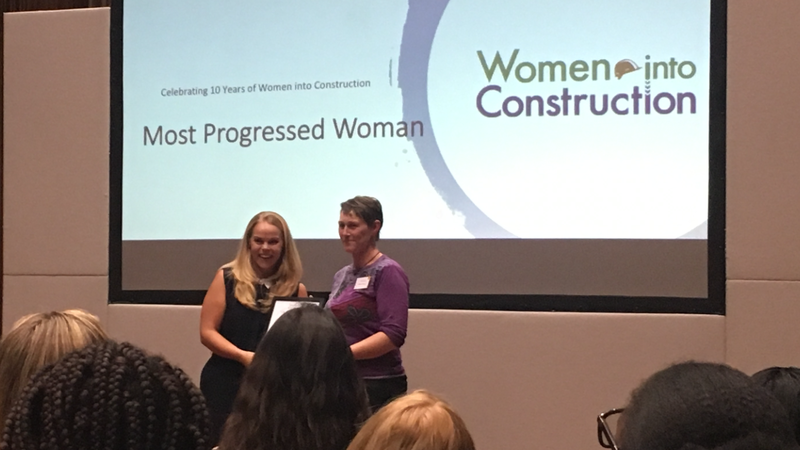 One of our assistant site managers Catherine also won 2 individual awards: “Most progressive woman” and “Woman into work” based on her determination to gain employment in the industry by self-education and her positive impact on Jessup since joining us.